Millennials are now securing leadership roles, are companies preparing them for success? 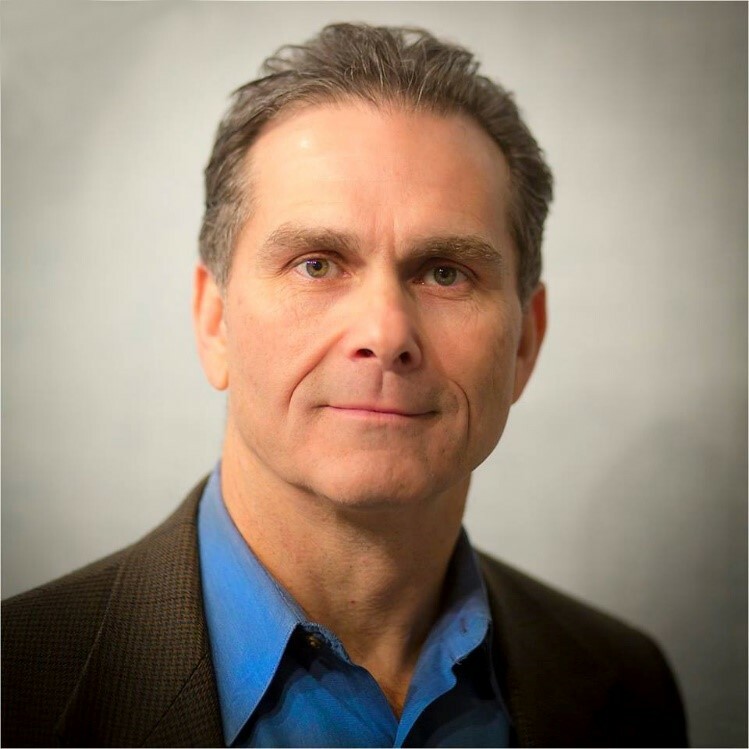 Consultant Steve Gavatorta says that if companies are not preparing their younger leaders for success, it could prove harmful and create unneeded workplace adversity. It is imperative companies prepare these younger managers to effectively lead the highly generationally diverse workplace. If younger managers cannot adapt to this ever-changing, fast-paced environment in a productive, proactive manner, it could eat them up. In our fast-paced, ever-evolving world, modern technologies drive new changes every day in this century. Continual changes in job security via downsizing, mergers, acquisitions, instability, and change are becoming the norm, and with that come both opportunities and difficulties that are hitting us faster than ever. Add to that a highly diverse generational work environment and unforeseen problems could arise. With that, the need to learn to overcome these challenges takes on a new importance. If younger managers cannot adapt to this ever-changing, fast-paced environment in a productive, proactive manner, it could eat them up. In addition to fundamental leadership skills, dealing with various generational approaches is needed. 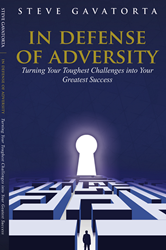 In his newly released book, In Defense of Adversity: Turning Your Toughest Challenges Into Your Greatest Success, Steve Gavatorta reviews the reasons this generational dynamic is so important to understand.